Seabase reinforced by Hexcel 1522 x 125 gm/m² (3.68 oz/yd²) x 65 cm (25.5″). 0.12 mm thick. One in a range of the best fibreglass cloths ever made. Brilliant clarity, strength, wet-out and optimal brightness, this Premium Seabase by Hexcel cloth was first made 30 years ago to a specification from Seabase. Recently updated with extended ultra-high temperature cleaning and a new-formulation white finish for exceptional clear and bright laminates and a 30% increase in strength. Especially matched for optical clarity with Seabase Epoxy and Polyester Resins, this is the world standard of clean and clear fibreglass renowned for its consistency and lack of issues. 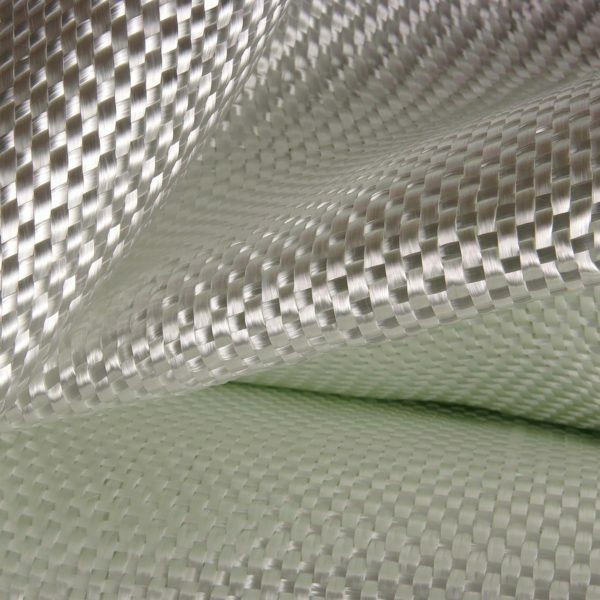 Hexcel Fabrics 1522 4 oz fibreglass surfboard cloth is a totally superior surfboard fibreglass cloth perfectly optically balanced and compatible with all Epoxy, Isophthalic and Polyester Resins. This cloth is a plain weave with a tighter twist weave structure for easy wet-out but increased resin retention. Use Hexcel 4 oz 1522 x 80 cm and 471 (6 oz) x 80 cm cloths for wider applications. Available per metre, or in approximately 100 metre and 400 metre rolls. Quantities determine price.